Built in the 1960s, Charles River Plaza is located in downtown Boston adjacent to Massachusetts General Hospital (“MGH”), Government Center and Beacon Hill. 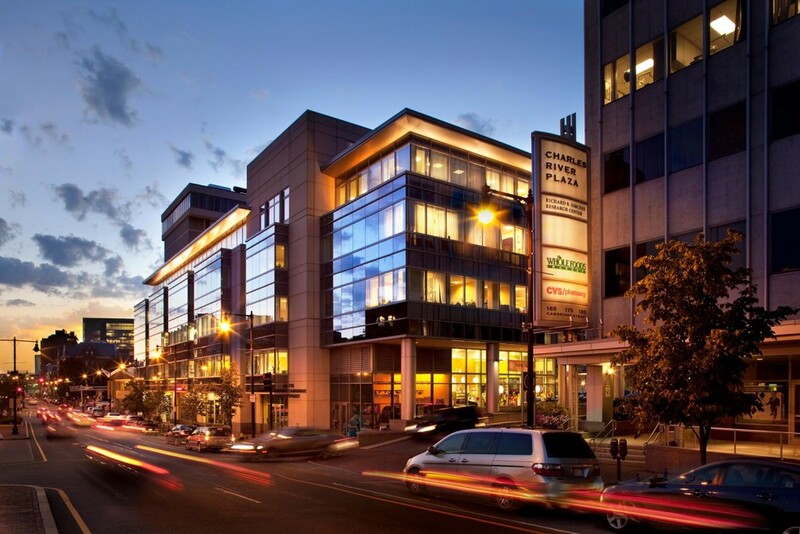 In June 2000, The Davis Companies purchased the 229,000 square foot mixed-use property from the original developer in a widely marketed transaction. 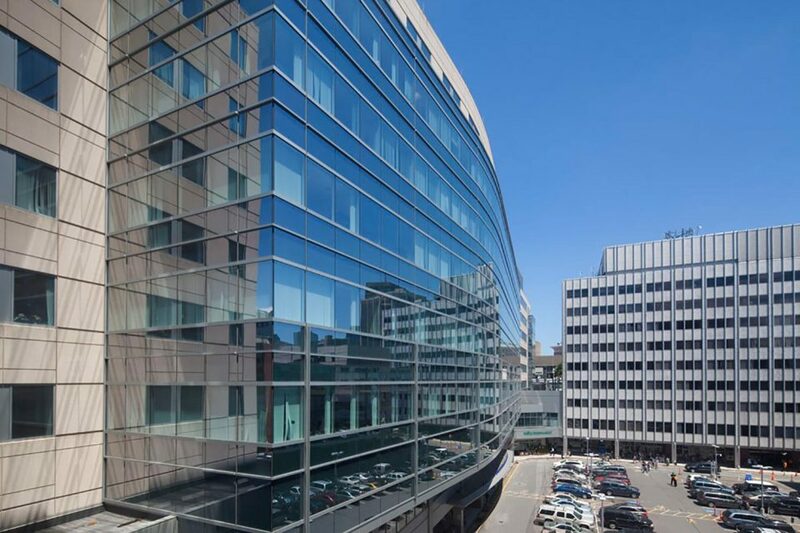 Simultaneous with the closing, The Davis Companies negotiated a lease expansion/extension with MGH for 70,000 square feet of medical and office space, bringing the property to 100% occupancy. Charles River Plaza was redeveloped by The Davis Companies into a 640,000 square foot office, research and retail facility with a 950-car parking facility. Despite vigorous initial community opposition, The Davis Companies was able, through a series of community meetings, to win acceptance for the project with the medical community, the business community and the local residents. 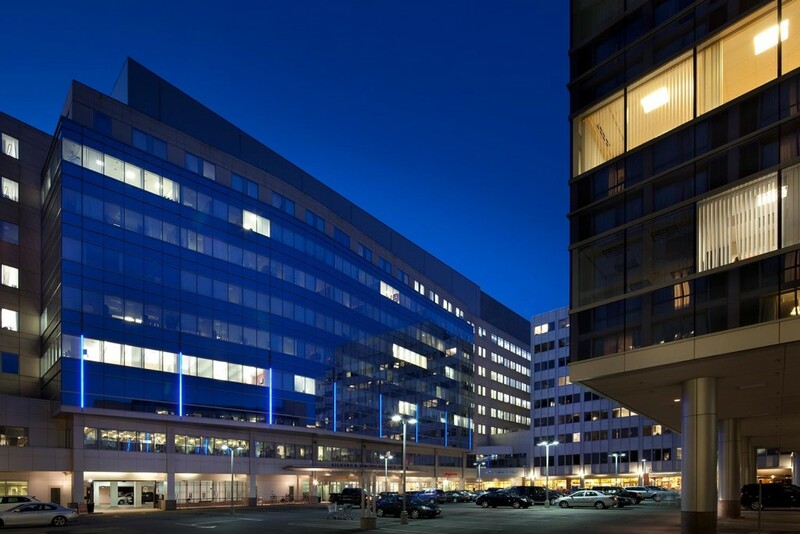 By skillfully orchestrating community support for the project, The Davis Companies was able to obtain City approvals for the development of an additional 411,000 square feet of medical office, lab and retail space on the property. 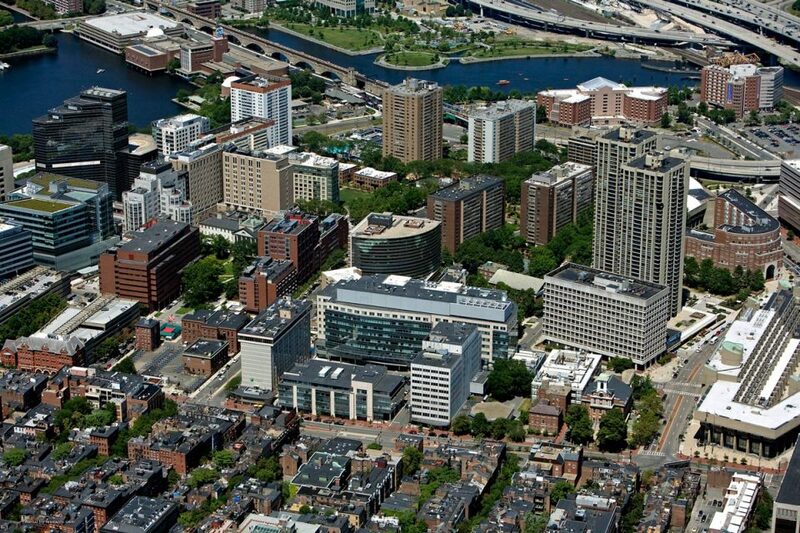 A long term lease for 355,000 SF of laboratory space was signed with MGH and in February 2003, construction commenced on this $300 million redevelopment. 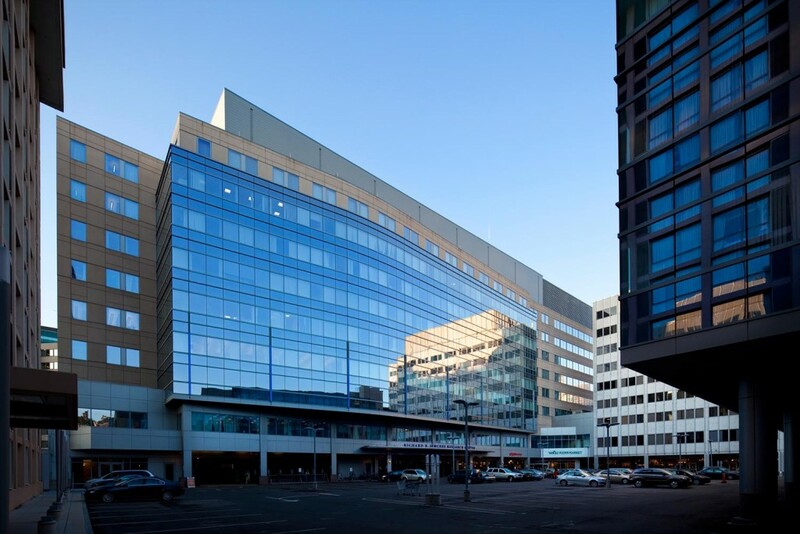 The project was completed in September of 2005 and is now 100% leased to tenants, including Massachusetts General Hospital, Schepens Eye Institute, Whole Foods, and CVS.